Welcome to a wonderfully appointed single level home. 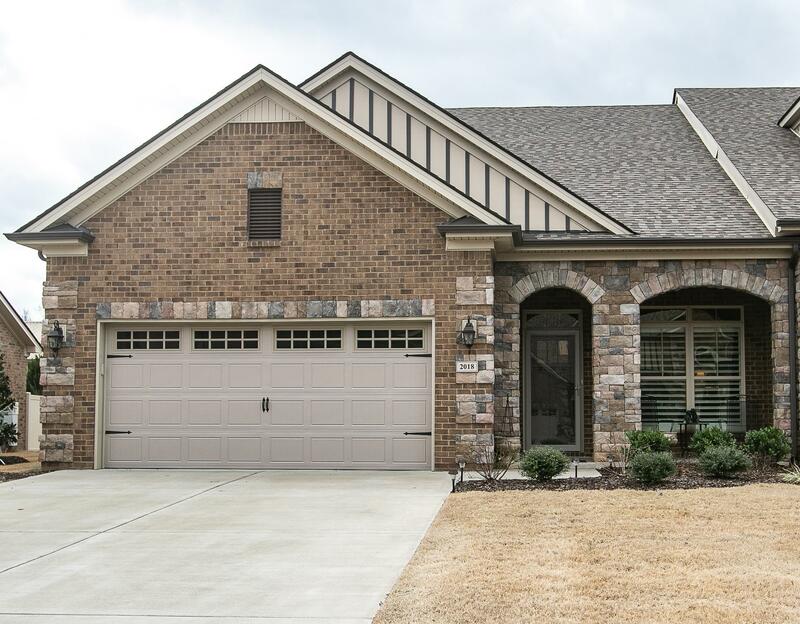 Features HDWD/tile thru out,granite kitchen counter tops, SS appliances w/tile back-splash. All windows are covered w/wide louvered plantation shutters. Entertain outdoors in the comfort of a partially covered patio. Patio has been extended to accommodate your guests and/or additional furniture. Covered front porch features a barn wood look tile. Features a LG master BR & BA w/walk in closet. Irrigation & sprinkler systems included.